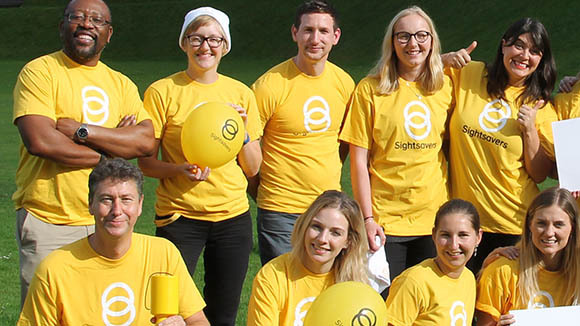 Sightsavers has helped to give out more than 137,000 pairs of reading glasses and sunglasses in Kenya, Sierra Leone, Sudan, Malawi, Mozambique, Pakistan, Uganda and Zambia. 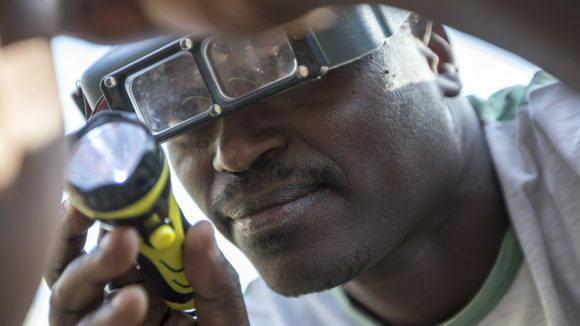 The spectacles were provided by VisionSpring and were distributed through a four-year Sightsavers-supported project to make sure glasses are available at general eye health camps, as part of the CATCH initiative. 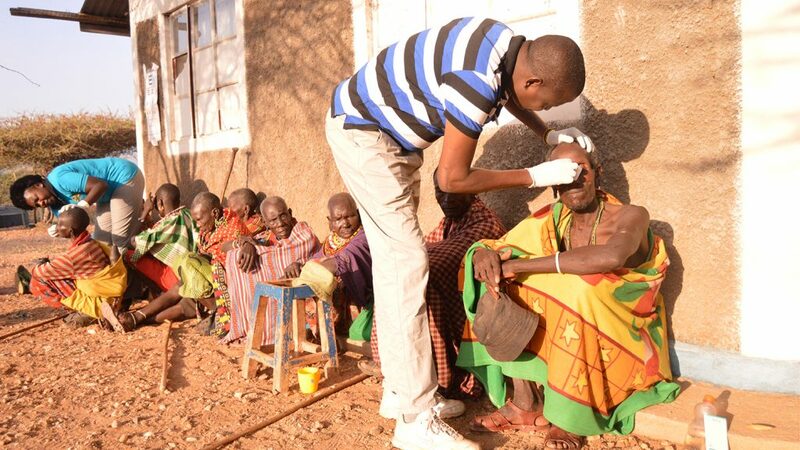 The initiative has been publicised through radio shows, town criers and education within the community, leading to a rise in the number of patients attending eye health camps. 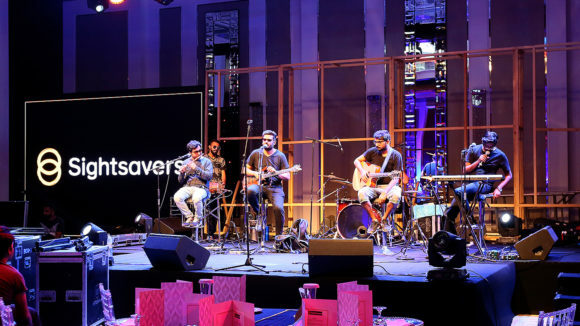 This has, in turn, increased demand for glasses. 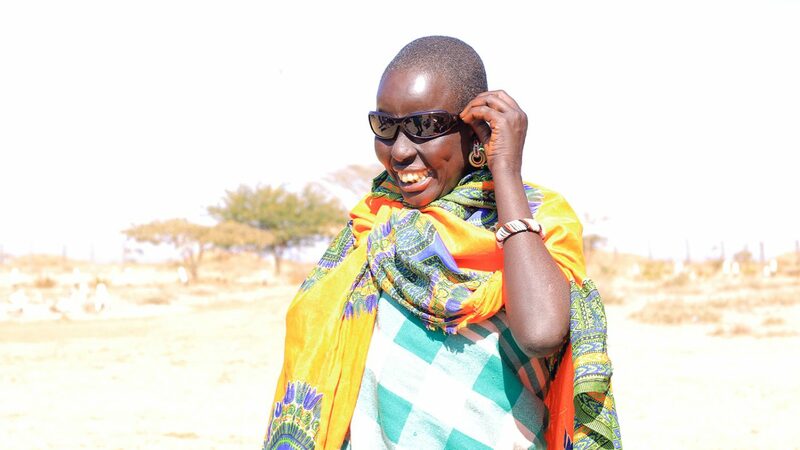 Alice received free sunglasses after cataract surgery in Kenya. 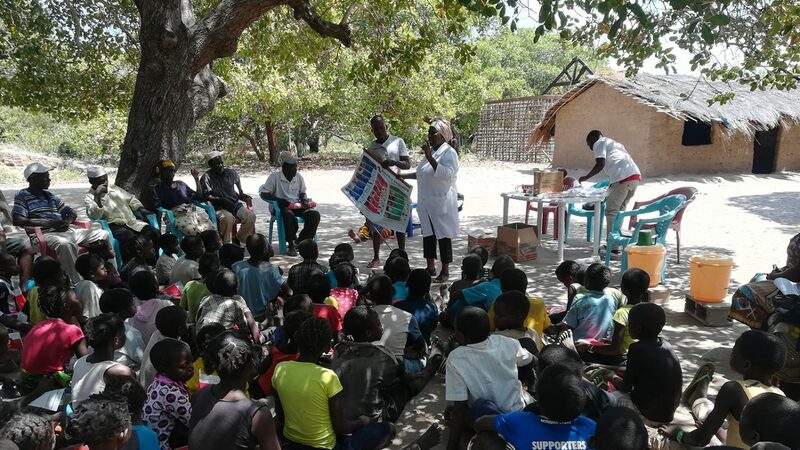 Pupils at Miheline Primary School in the north-east of the country were visited by a ‘health brigade’ of local health workers, who taught them about the importance of keeping hands and faces clean to prevent the spread of eye diseases such as conjunctivitis and trachoma. 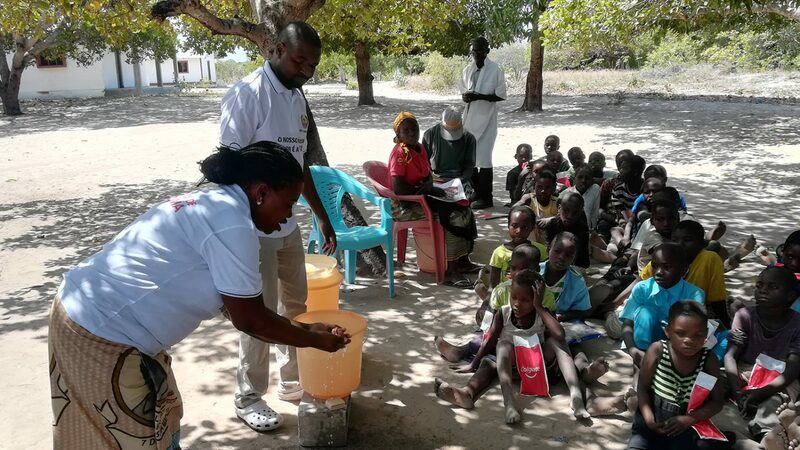 The health brigade told school children about the best way to wash their hands and faces. 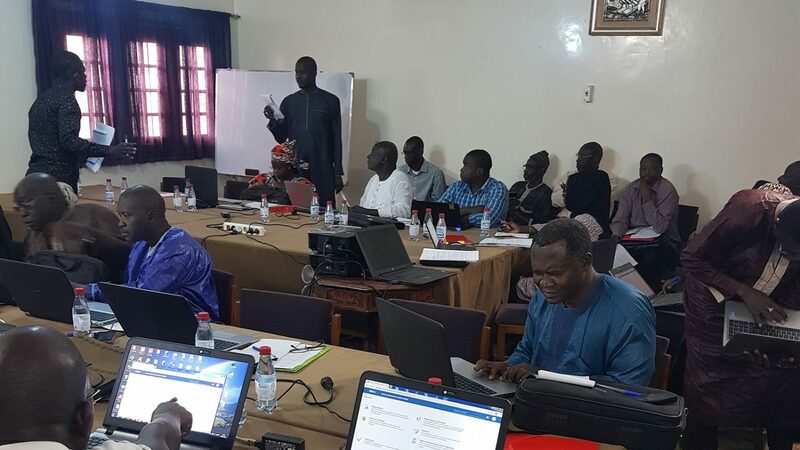 Staff from Sightsavers’ Senegal country office took part in a workshop with representatives from the country’s national eye health programme and the Division of Statistics and Health Information to review the programme and devise better ways of reporting eye health data. 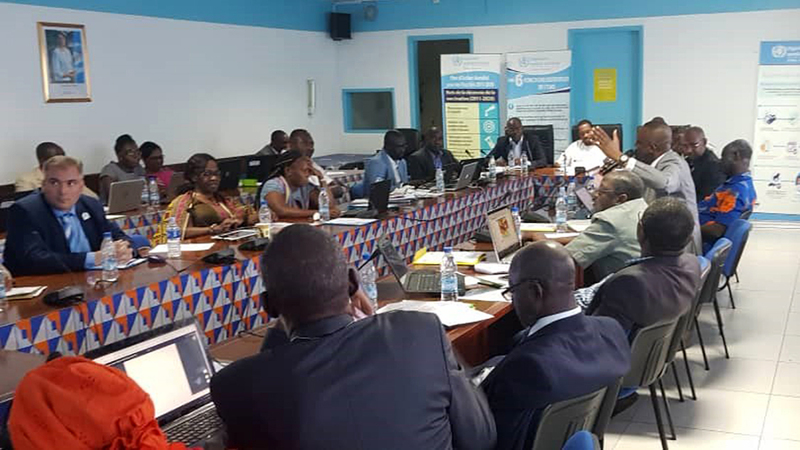 The workshop also aimed to help senior ophthalmic technicians improve their data reporting skills. 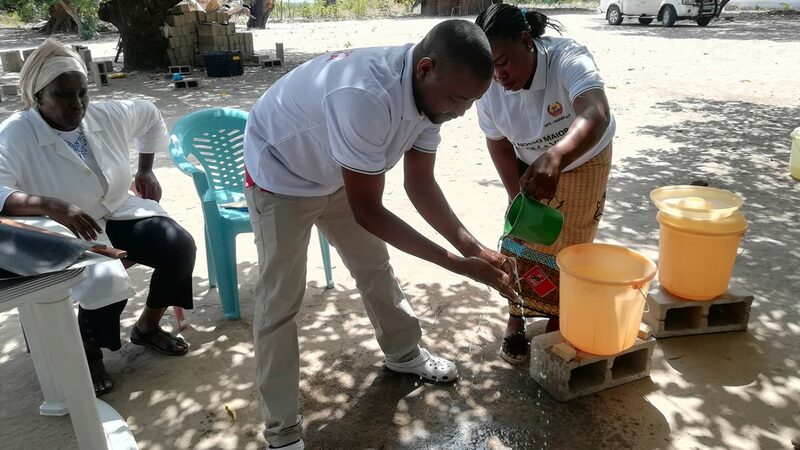 Health workers and Sightsavers staff took part in the workshop. 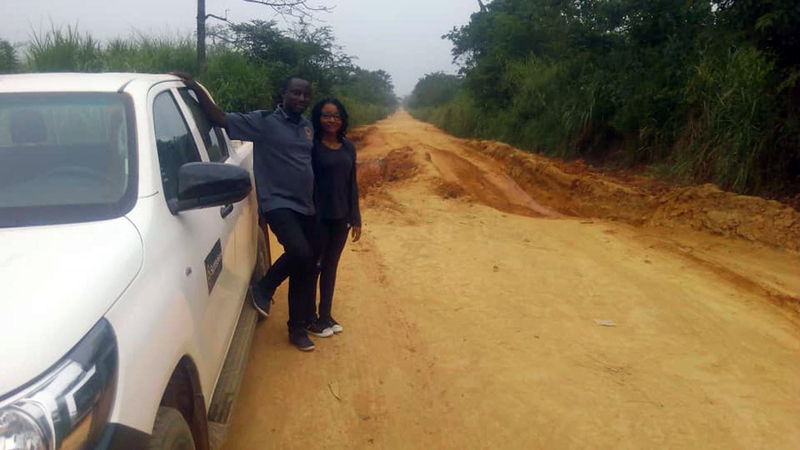 A team in Guinea travelled for two days to the remote N’Zerekore region to provide vital treatment for patients with neglected tropical diseases. 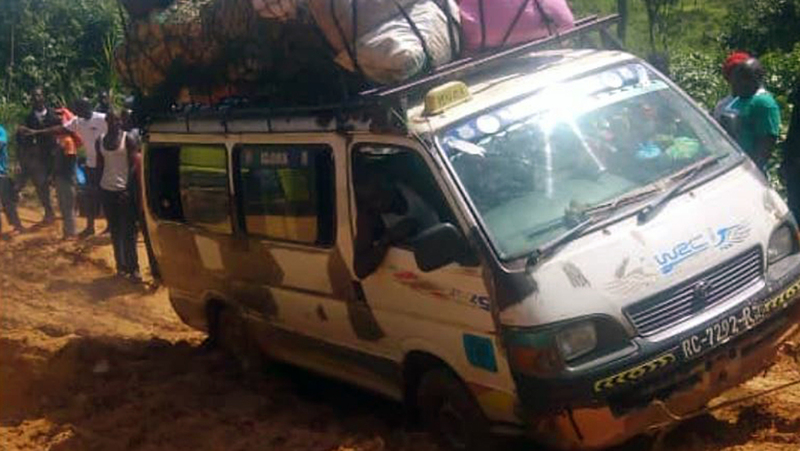 Staff faced a long, difficult journey to N’Zerekore region in Guinea. 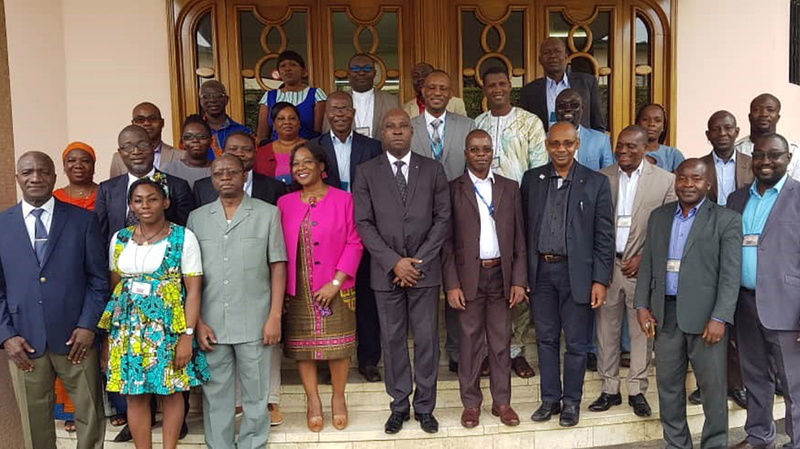 Sightsavers staff took part in a national meeting of experts at the World Health Organization office to discuss plans for eliminating river blindness in the country. 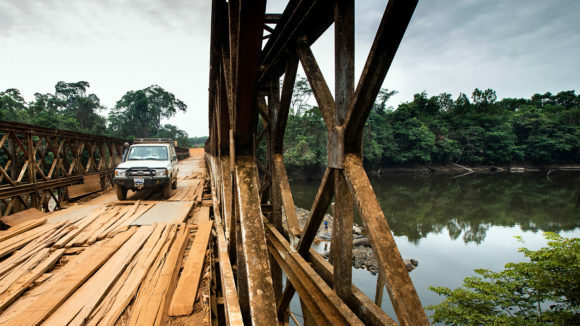 The disease is still being transmitted between people in Cote d’Ivoire, partly because of the lack of an existing plan for elimination, and also because treatment has been interrupted by a lack of funding and the political and military crisis that occurred in 2002. The experts discuss plans to eliminate river blindness in the country. 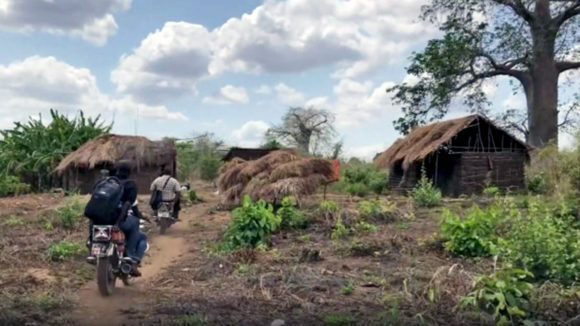 Sightsavers’ Jo Howard travels across rural Tanzania with an eye health team to see how far they must go to treat some of the most remote communities for trachoma.